January 30, 2004 - Nintendo fans have waited a long time to play Final Fantasy on a Nintendo console -- something that hasn't happened since the Super NES days. Now that the iron curtain between Nintendo and Square has been lifted, fans finally have a chance to explore the Final Fantasy universe on GameCube -- although it might not be in the way they expected. 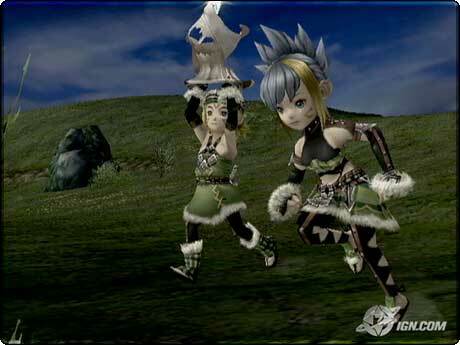 Final Fantasy Crystal Chronicles doesn't contain any of the Final Fantasy staples. There isn't a detailed story arch, there aren't any full motion video sequences, there isn't a deep experience/upgrade system, and you won't find a wide variety of magic spells. 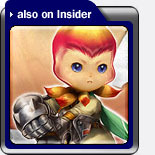 In fact, the only reason this game can get away with being called a Final Fantasy game is because there are a few recognizable items and creatures, and it shares the franchise's quality music and artwork. 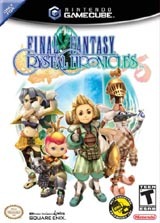 If you're an IGN Insider you can have access to our 10-minute video review, where editor Fran Mirabella provides his final take on the Crystal Chronicles experience. You'll see a ton of direct-feed footage, plus documentary style clips taken from live play sessions with the editors. This is a must-see. What does $50M of woman look like? Babe of the Day: Helena.